Want to be able to try out a new game pretty much before anyone else? Then you'll want to head to NowPlayThis in a couple weeks in Somerset House, London. 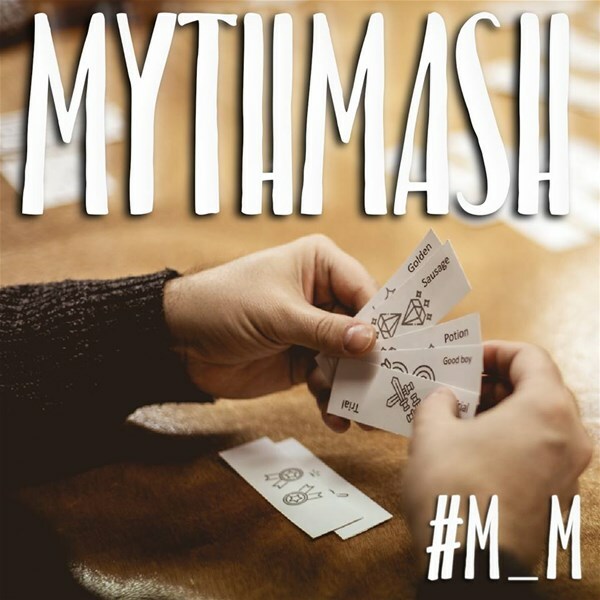 There, you'll be able to try out MythMash, a new card/board game that really gets your creativity up and running. MythMash, the upcoming storytelling card/board game really gets the creative juices flowing! It uses a clever combination of improvisation and randomised prompts, with enough freedom to bounce ideas off your friends as you collaboratively invent lore, create compelling characters and build mystical fantasy worlds together. Excited to be printing my second iteration of the MythMash prototype, to be exhibited this April at NowPlayThis in Somerset House, London. Kickstarter TBA later this year, follow for updates!